Excellent shop! Competitive pricing, quick turnaround, great mechanics. If anything goes wrong with my car, this is the first place I call! We love reviews like this. Our mission is to provide amazing auto care services to our clients at great prices & in the timeliest manner possible. And we couldn’t be happier that our clients are taking notice. Whether we’re repairing your engine, replacing tires, changing your oil, or any other auto service in between; we’ll deliver auto care you can depend on. 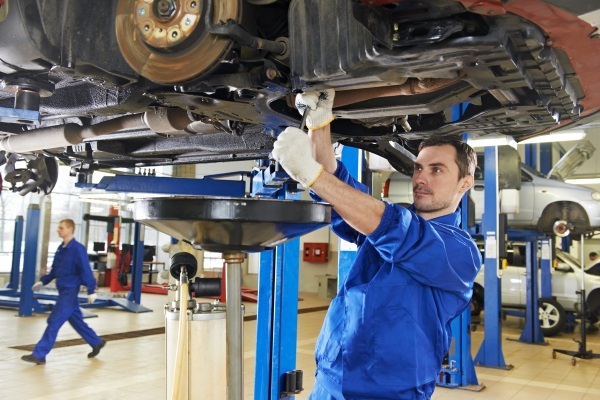 Contact us to schedule auto repair & maintenance services in Kenosha, WI.